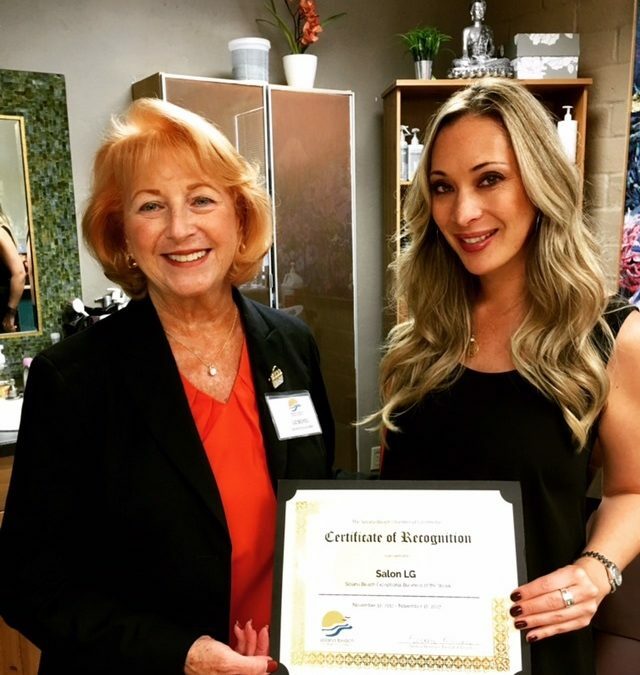 Salon LG receives Solana Beach Chamber of Commerce Recognition! 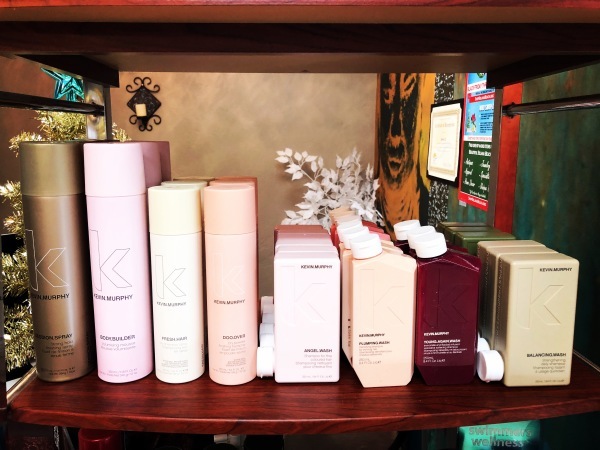 Australian brand Kevin Murphy is now available at Salon LG! 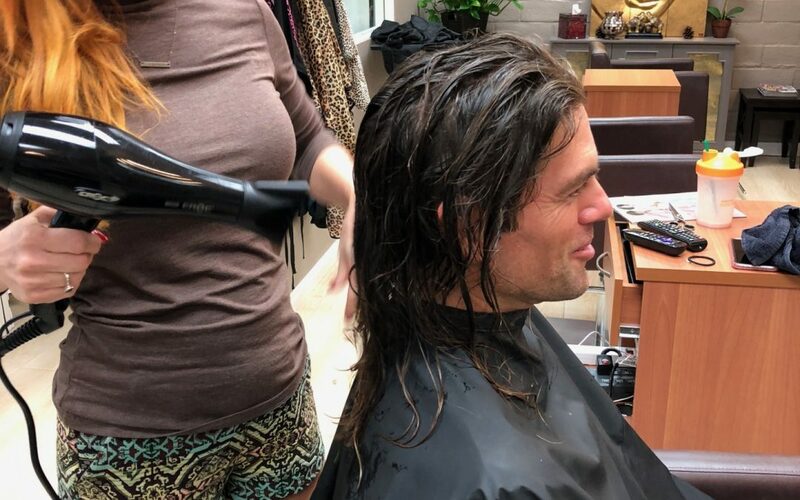 Donating Hair for a Good Cause at Salon LG! 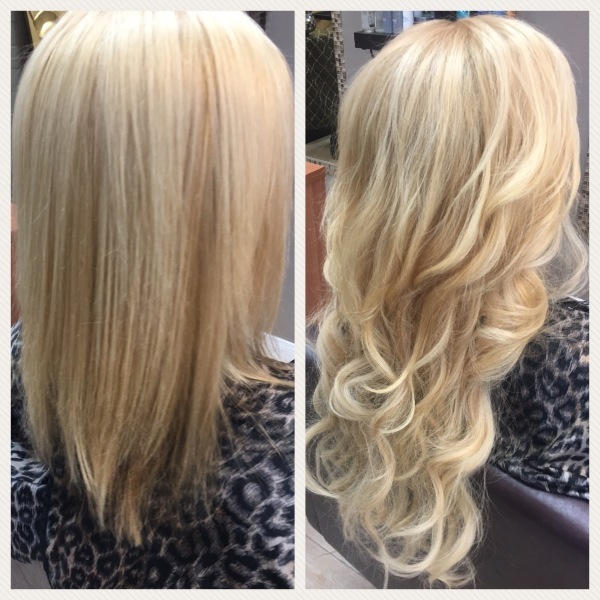 Happy Holidays from Salon LG! Happy Holidays from the girls at Salon LG! 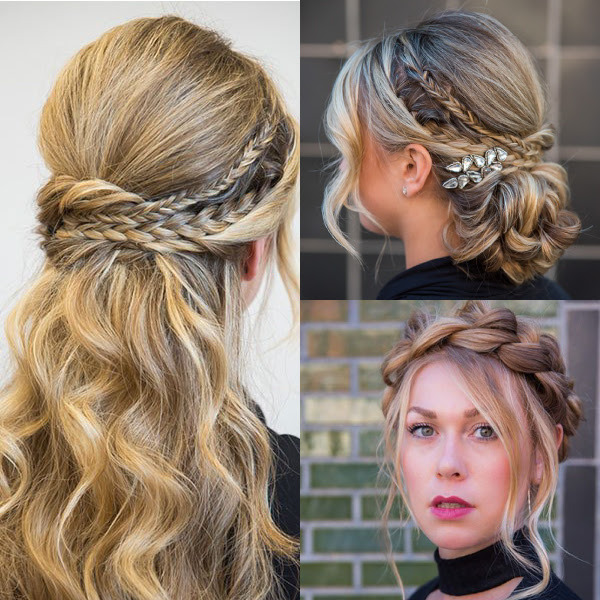 3 Holiday Upstyle How-Tos from Behind the Chair!